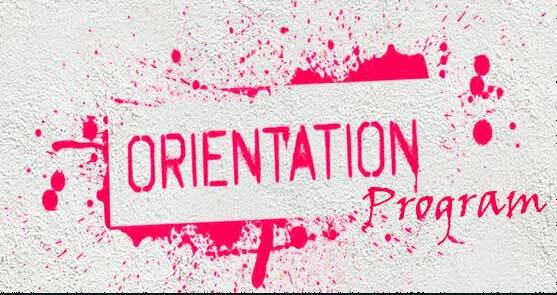 Jain College is going to organize the Semester Orientation Program for second semester MBA (LSCM) students. The theme of the presentation is 'Winning Habits'. The Guest Speaker of the event will be Mr. Satyanarayana Murthy, Chief Executive Officer for India Radio Ventures Pvt. Ltd., associated with Indigo 91.9 FM, Indigo Live Music Bar, Indigo Live Events and the IndigoXP.com. With regards to the topic, 'Winning Habits', Mr.Satyanarayana Murthy will be sharing the habits which transform the young MBA graduates into well-groomed professionals for the corporate world. The various challenges in implementing these habits and identifying ways to overcome the barriers in the process of this transformation.